Good morning! 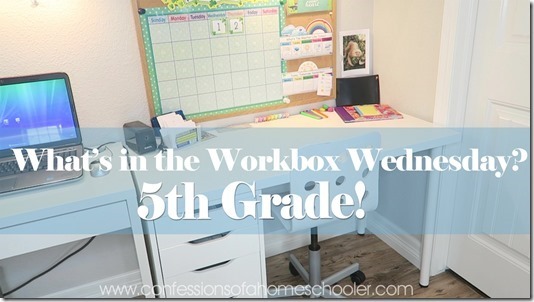 Today I’m sharing what we do on a daily basis for 5th grade in my What’s in the Workbox Wednesday post. These are Tinkerbell’s workboxes and she does complete all of these activities each day, with the exception of art which we currently only done once a week. Let’s get started: Watch my What’s in the Workbox 5th Grade video here! Science: Abeka 5th Grade maybe a scientist unit if we can fit it in! Disclosure: Some of the links above may be affiliate links. I may receive a small percentage if you purchase items through my link, so thank you for helping to support my blog! 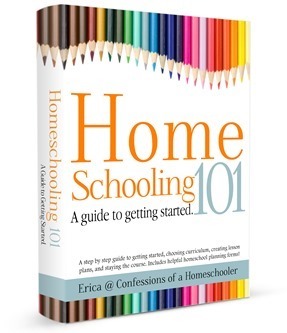 That said, I do NOT recommend anything that we do not use in our homeschool. I love seeing your room set-up and everything you guys are working on. 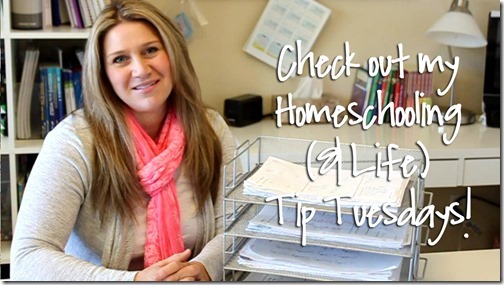 As a fellow homeschool family, it’s always fun to see what others are using because we have found what may work one year, may not work the next for us. So, it keeps me fresh on curriculum and supplies! We have the same desks and absolutely LOVE them! Thanks for your videos! I learn a lot from them! What grade did you stop doing aloud readers? Or did you follow A Beka for that? I know that is coming up for us, but not sure when to expect it. Thanks!! I couldn’t find the video you mentioned about your new set up. I would love to know the reasoning why you switched the desk set up. Was it hard for kids to concentrate being at the same table? Thanks you. We just moved around for a change of pace. They did fine at one big desk, but everyone is excited to have their own more private desks now too. I think it just depends on your space, and needs. We like to move things around just to keep them new and fun. They’ll often switch which desks they sit at as well if I’m not up for a big move.